Crystal is a translucent clear. 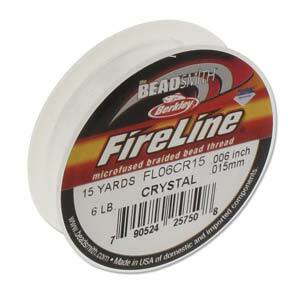 Fireline calls the color Crystal due to low visibility in water. Since it is a very thin thread, it blends right in with light color beads.